At the end of World War One the treaties of Versailles, St Germain and Trianon broke the Austro-Hungarian Empire and took land from both countries and also from Germany to give to other countries. 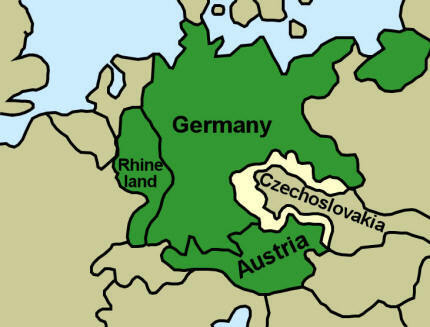 The Sudetenland was taken away from Germany and the Austro-Hungarian Empire and given to Czechoslovakia. The region contained Czechs, Germans, Slovaks, Hungarians, Poles and Ruthenians. Although American President Woodrow Wilson had wanted people in disputed regions to be allowed to decide where they would live this did not happen. When Adolf Hitler came to power he promised to rip up the treaty of Versailles and claim back land that had been taken away from Germany. In 1936 he had marched soldiers into the Rhineland region and reclaimed it for Germany. In March 1938 German troops marched into Austria. 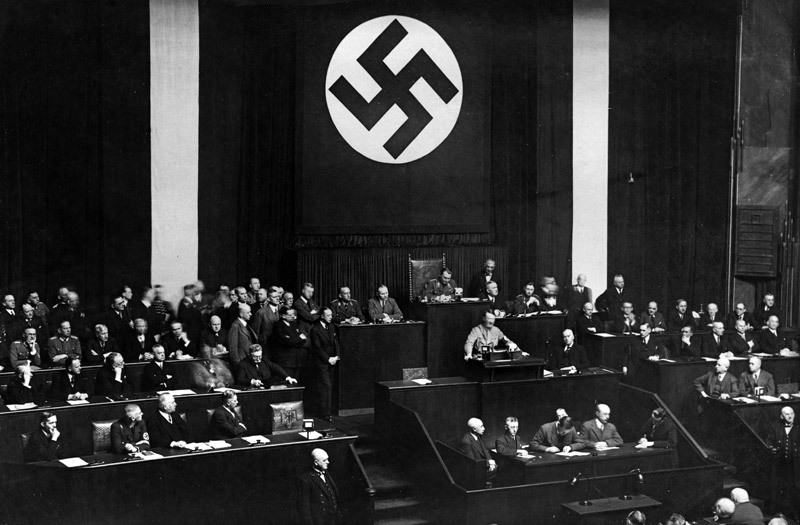 The Austrian leader was forced to hold a vote asking the people whether they wanted to be part of Germany. 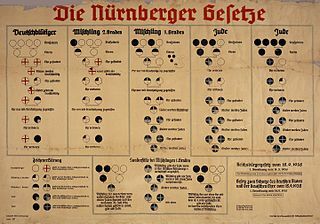 The results of the vote were fixed and showed that 99% of Austrian people wanted Anschluss (union with Germany). The Austrian leader asked Britain, France and Italy for aid. Hitler promised that Anschluss was the end of his expansionist aims and not wanting to risk war, the other countries did nothing. Hitler did not keep his word and six months later demanded that the Sudetenland region of Czechoslovakia be handed over to Germany. Neville Chamberlain, Prime Minister of Britain, met with Hitler three times during September 1938 to try to reach an agreement that would prevent war. The Munich Agreement stated that Hitler could have the Sudetenland region of Czechoslovakia provided that he promised not to invade the rest of Czechoslovakia. 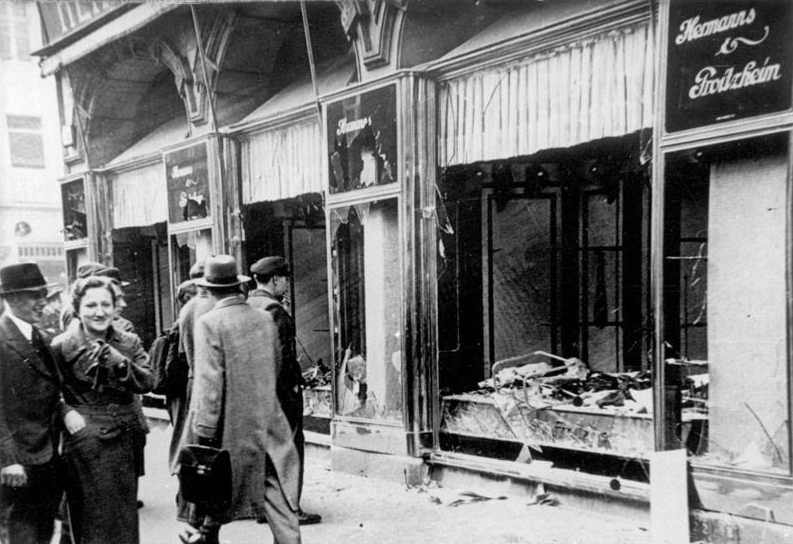 Hitler was not a man of his word and in March 1939 invaded the rest of Czechoslovakia. Despite calls for help from the Czechoslovak government, neither Britain nor France was prepared to take military action against Hitler. 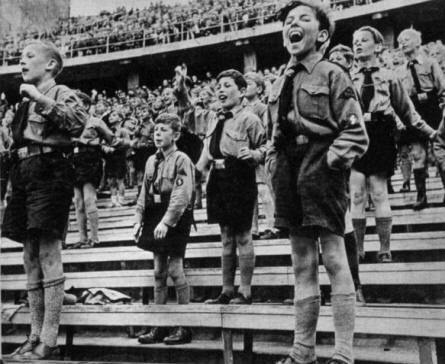 However, some action was now necessary and believing that Poland would be Hitler’s next target, both Britain and France promised that they would take military action against Hitler if he invaded Poland. Chamberlain believed that, faced with the prospect of war against Britain and France, Hitler would stop his aggression. Chamberlain was wrong. German troops invaded Poland on 1st September 1939.